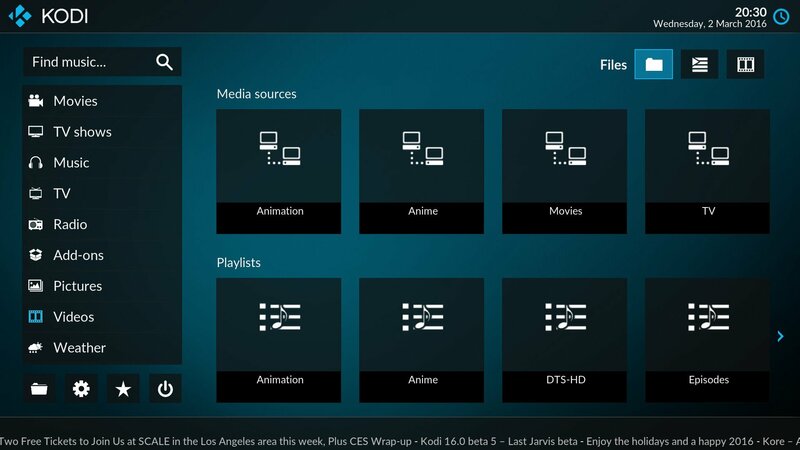 If you are looking for the Latest Kodi Version or the Kodi 2019, then this is the right place as we are bringing the Kodi 18.1 Leia Apk for you. Since more and more smartphones are coming with better memory (RAM and ROM) so more users have started installing KODI on their smartphones. 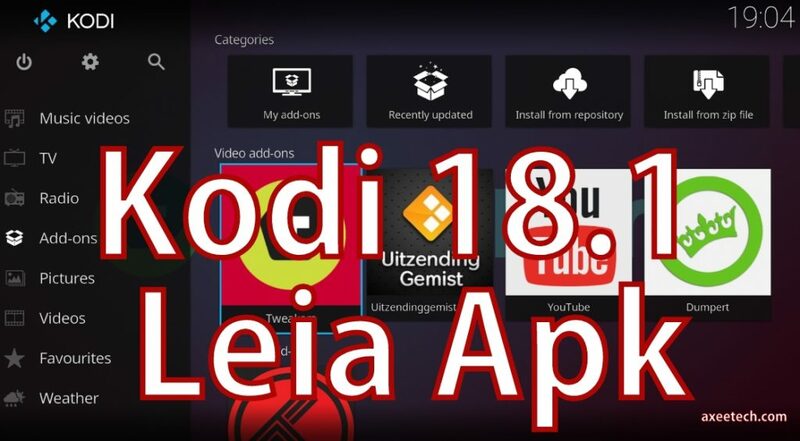 With this updated Kodi 18.1 apk with the codename Leia, you can now add more add-ons on your device. One of the major reason of Kodi success is that now it’s available for all type of devices including Windows, MacOS, Android, iOS, Raspberry Pi, Linux, Android Box/TV, Firestick, Fire TV and many other. The best Media Center app for PC, “KODI” is now got the latest updated version for Android as well. The best thing about this new Kodi 18.1 Leia apk is that it has all those PC features enabled for the Android devices as well. The best and simplest media player solution focusing streaming services is now updated and we are bringing the Kodi v18.1 Apk for you. Below are some of the main features of the app from the official Play Store. This current version is released on 12th March 2019. Kodi® media center is an award-winning free and open source cross-platform software media player and entertainment hub for digital media for HTPCs (Home theater PCs). It uses a 10-foot user interface designed to be a media player for the living-room, using a remote control as the primary input device. Its graphical user interface (GUI) allows the user to easily browse and view videos, photos, podcasts, and music from a hard drive, optical disc, local network, and the internet using only a few buttons. 1- Download the Kodi 18.1 Leia Apk from the given link below.